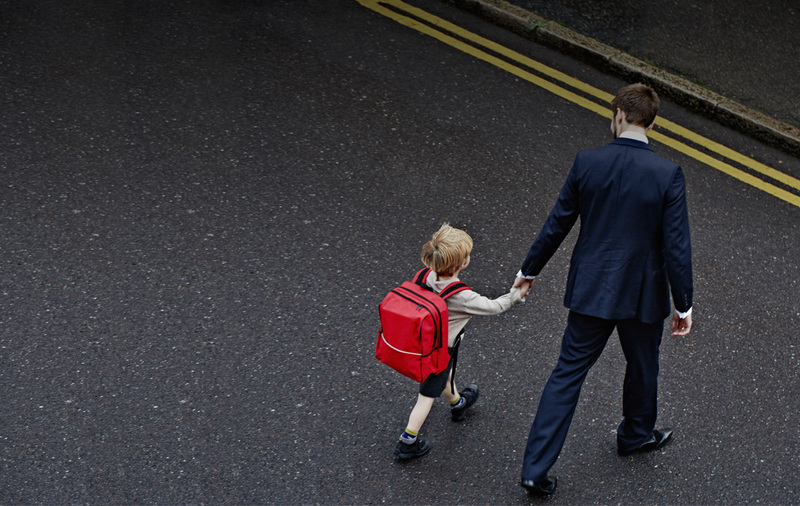 You work hard to safeguard your family's best interests. So do we. At BurnettTurner, we offer guidance that's not only compassionate and caring, but also keeps the focus on protecting your interests at all times. We understand the degree of stress that can stem from family law issues. Whether your case is pursued through negotiation or litigation, our attorneys provide an empathetic ear while steadfastly fighting for your interests. 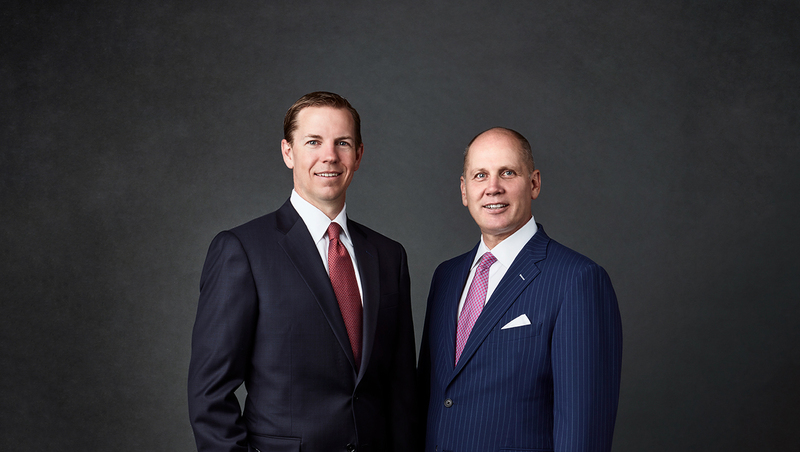 The BurnettTurner team, led by two Board Certified Partners, is comprised of some of the most renowned and recognized family law attorneys in Austin. to your QUESTIONS and CONCERNS. For families dealing with divorce, custody, complex property division or other family law issues, our attorneys are ready to help. Contact us today to schedule an initial consultation.